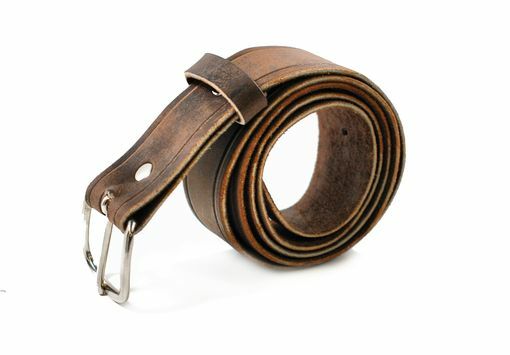 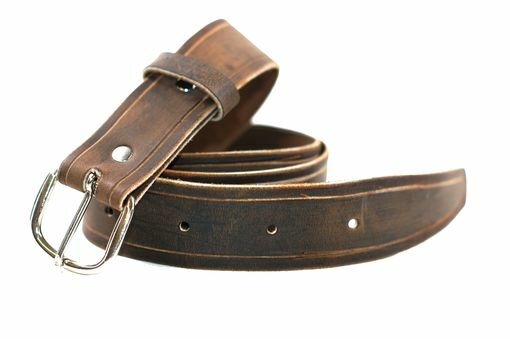 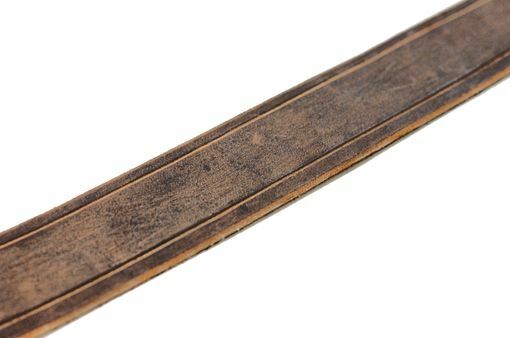 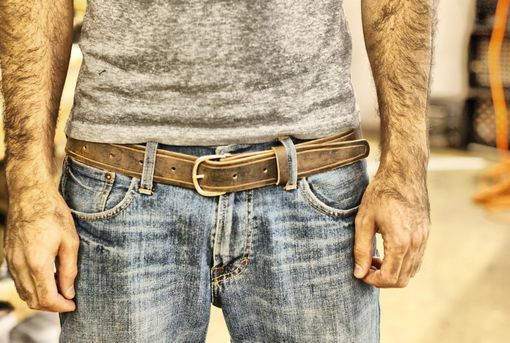 The Marpole belt is made with beautiful oil-tanned leather designed to distress with the passage of time. 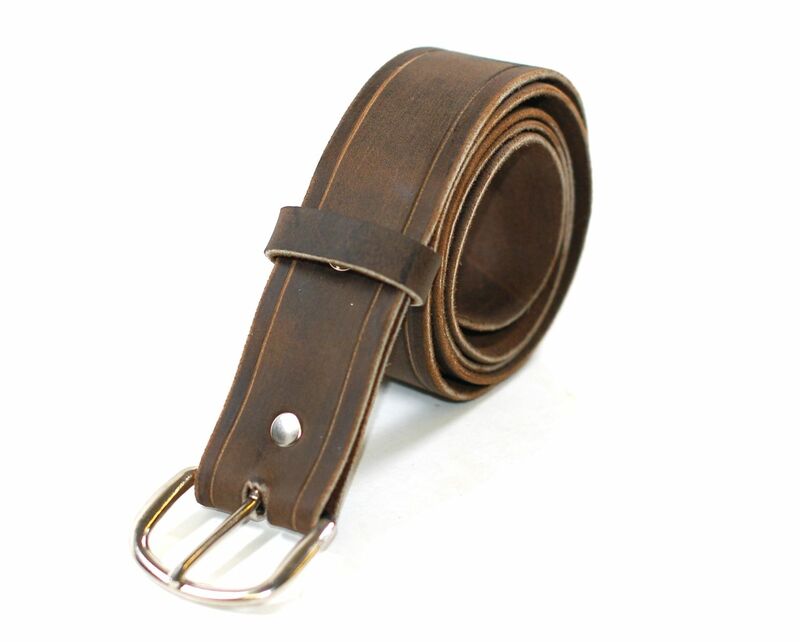 Made with a beautiful chocolate brown oil tanned leather, features hand bevelled edges and a hand-carved the inset groove accent. 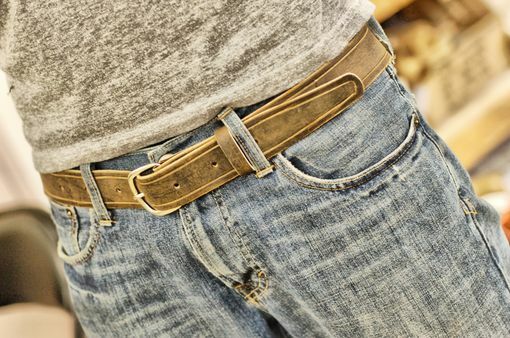 Closes with a silver-toned buckle and will distress beautifully.